All Tinting, Waxing, EmBrowdery & Lashes require a patch test to be performed a minimum of 48hrs prior to first appointment in any Jule location. Your desired look is hard to achieve if your brows are naturally sparse and lack definition. Sometimes this happens as we grow older, sometimes it is simply in the genes. 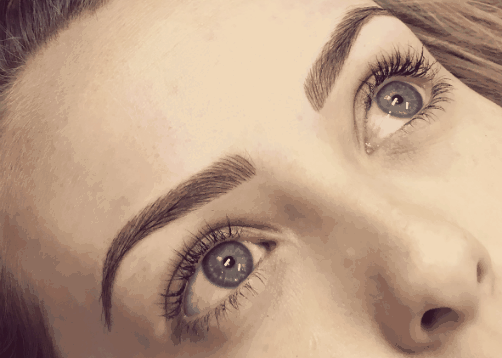 Semi - Permanent Brows is a method whereby fine strokes are penetrated into the skin for a hair like finish. The appearance is completely natural and blends with or without hair along the brow bone. It lasts for up to 2 years and is the perfect hassle free way to keep your brows maincured and shaped. We offer this service via specially trained brow therapists. Fuschia Make Up Artist's .... See our facebook page or Instagram for the most up to date looks!! For Make-Up we use Jane Iredale Mineral Make-Up. 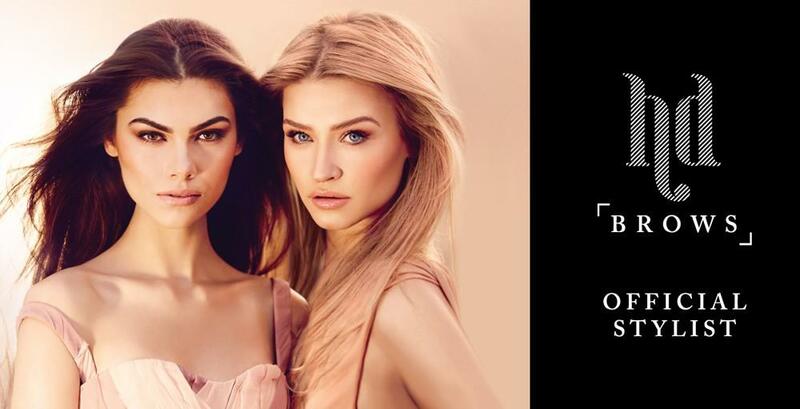 Fuschia Make Up Now Available in Malahide & Ashbourne Salons only. 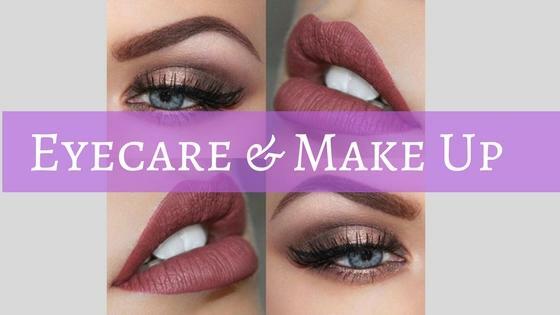 We hold regular Make-Up classes, just speak to our Salon Manager to book a free place on the next class.